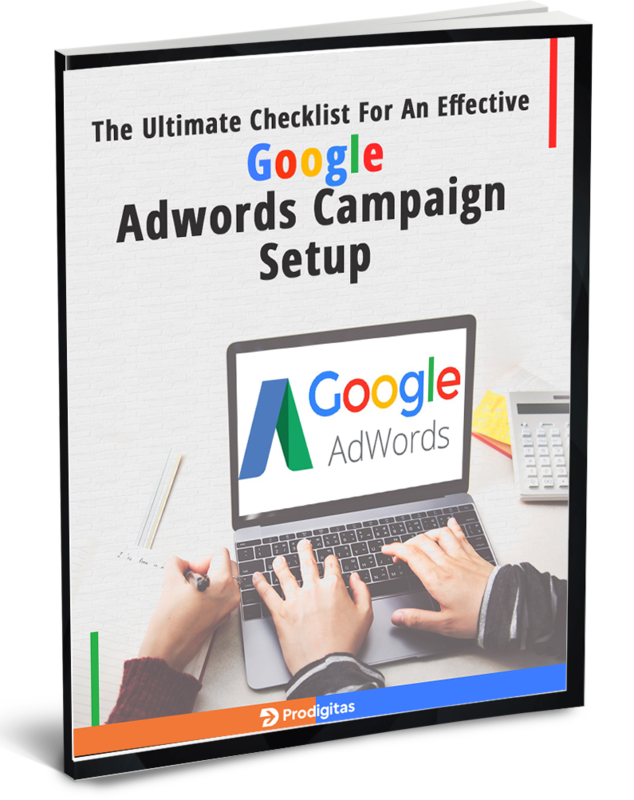 Never miss out on any key factor in your paid search campaign by downloading our free AdWords Campaign Setup Checklist! Whether you create AdWords campaigns everyday or are creating it for the first time, chances are there that you may miss out on important factors. Our free 23 point AdWords campaign setup checklist has helped smart marketers like you to ensure all key features are in place before the campaign goes live! Complete the form to download our free checklist!